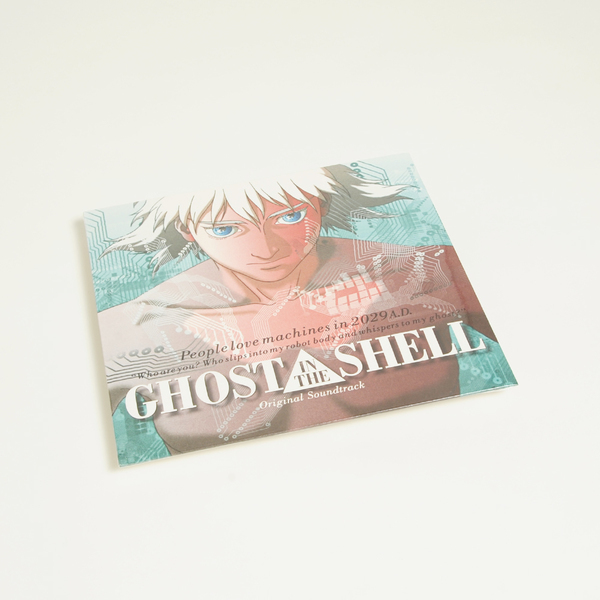 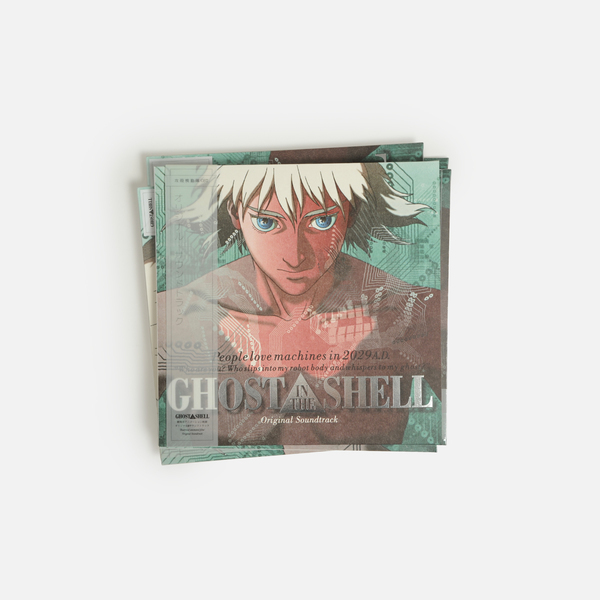 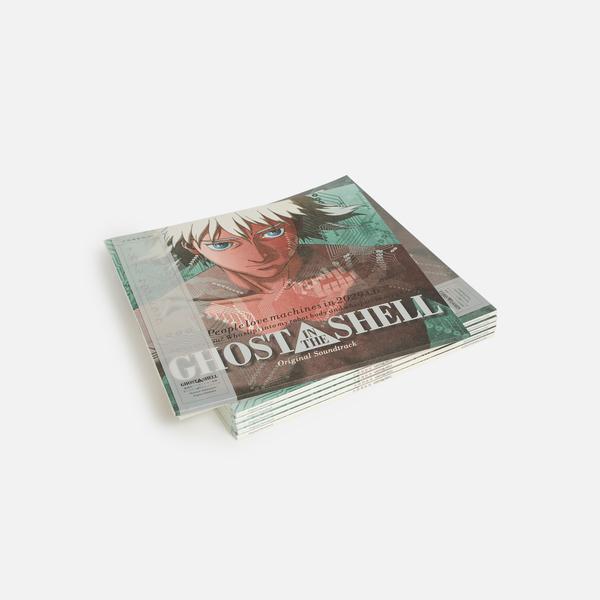 First ever official vinyl pressing of the soundtrack for Mamoru Oshii’s critically acclaimed and all around legendary science fiction anime film Ghost In The Shell (1995), adapted from Masamune Shirow’s groundbreaking manga series of the same name. 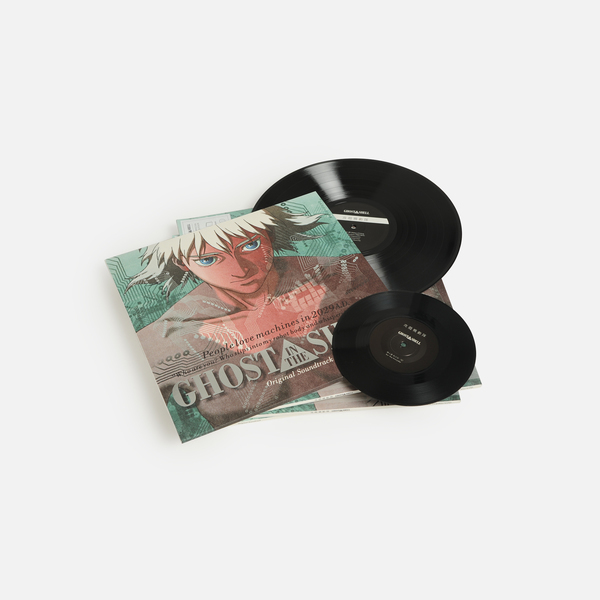 The haunting score is composed by Kenji Kawai, one of Japan’s most celebrated soundtrack composers alongside Joe Hisaishi and Ryūichi Sakamoto, whose work includes Hideo Nakata’s Ring (1998) and Ring 2 (1999), Death Note (2006), Hong Kong films Seven Swords by Tsui Hark (2005) and Ip Man by Wilson Yip (2008), and countless others. 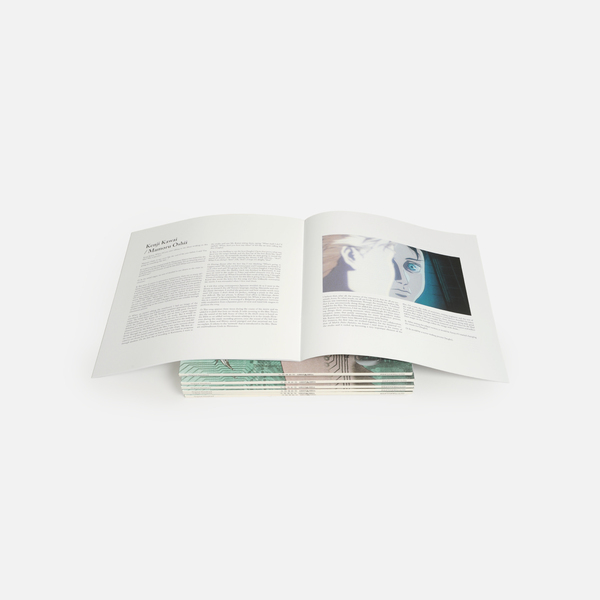 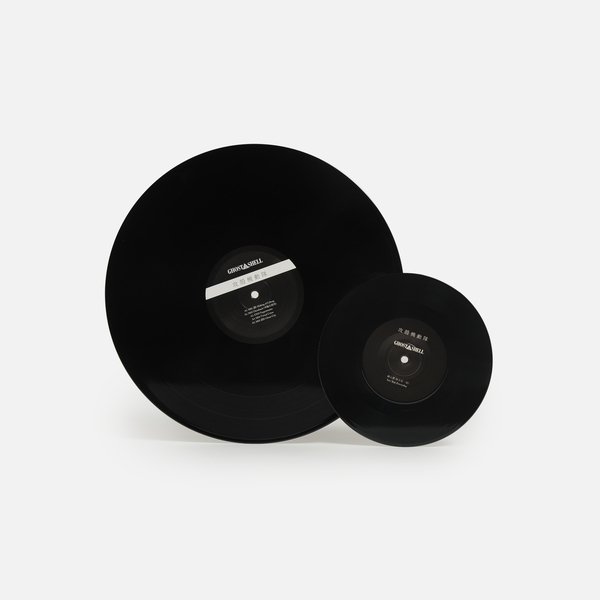 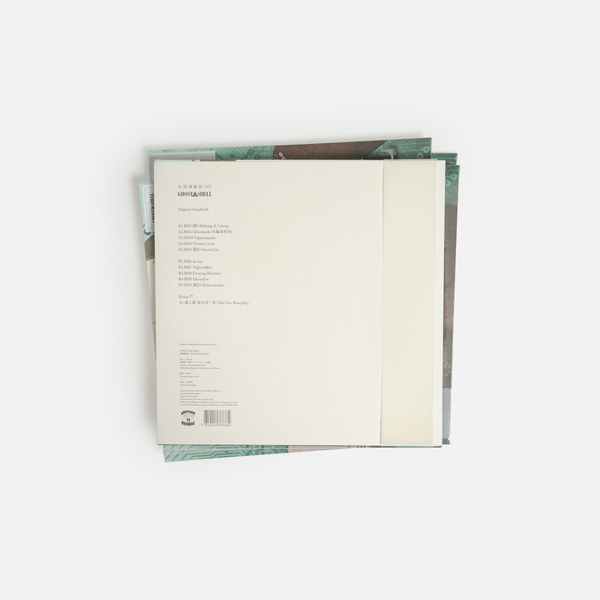 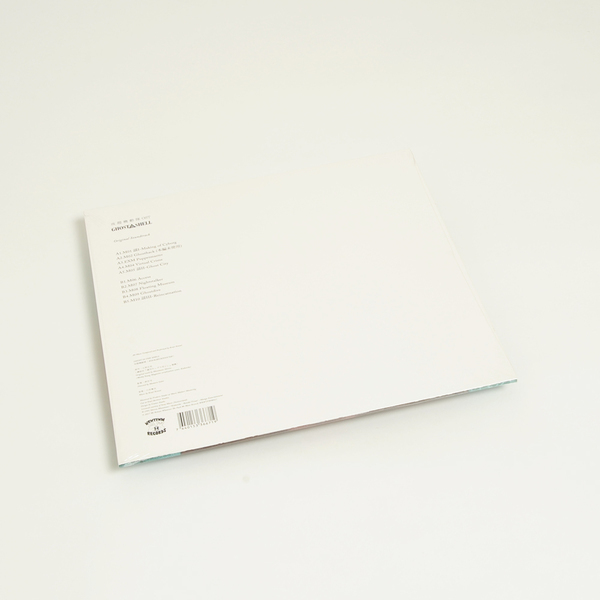 Kawai’s compositions see ancient harmonies and percussions uncannily mesh with synthesized sounds of the modern world to convey a sumptuous balance between folklore tradition and futuristic outlook. 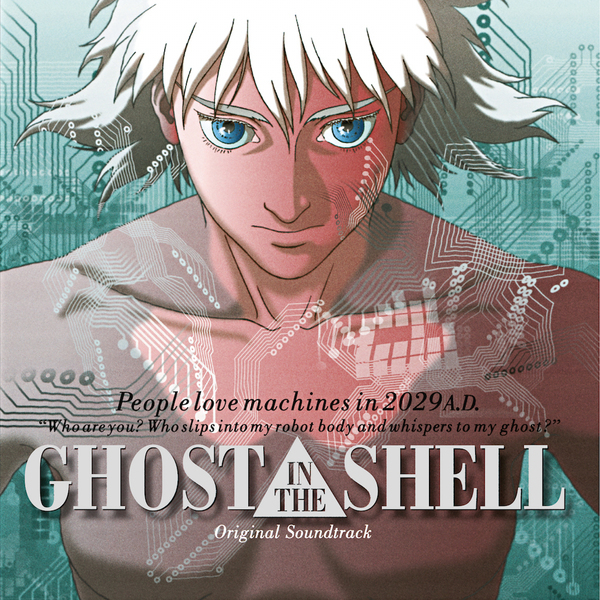 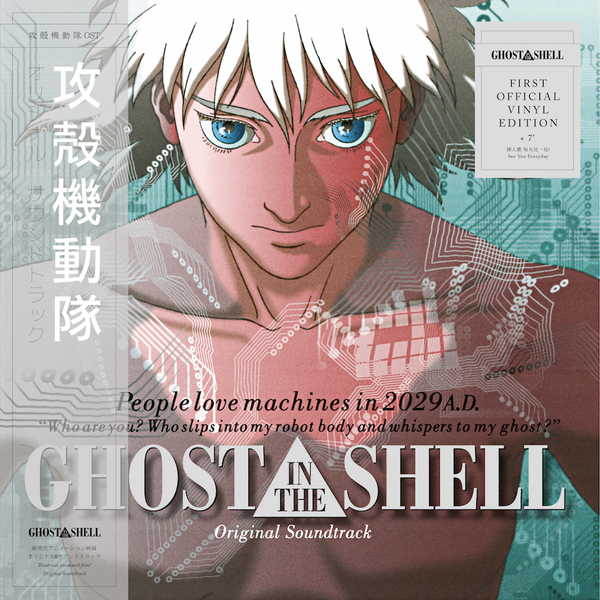 For its iconic main theme "Making of Cyborg", Kawai had a choir chant a wedding song in ancient Japanese following Bulgarian folk harmonies, setting the standard for a timeless and unparalleled soundtrack that admirably echoes the film’s musings on the nature of humanity in a technologically advanced world."